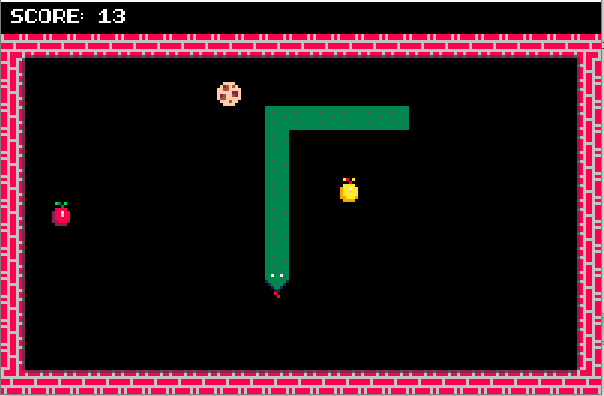 Simple yet fun Snake-like game. Eat the red apple and grow bigger! There are also rare golden apples, if you are fast enough to eat them before they disappear you'll become even bigger!! 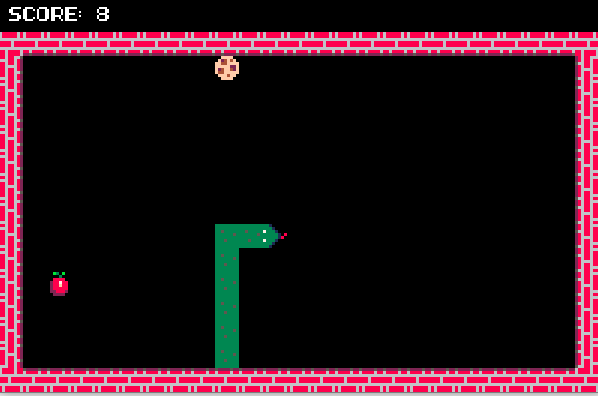 Finally there are very rare chocolate biscuits, (snakes like to eat biscuits, you know?). Eat one of those and see what happens! Hi, great snake game you have here but as it is, it's a bit difficult. The snake is too fast. Maybe make it a bit slower at the start and add speed as you progress?